A recent travel industry report showed that travel agents are coming back into fashion with customers recognising their value. 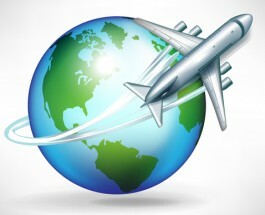 According to ABTA’s Travel Trends Report 2013 the number of people valuing the service of agents has risen 10% to 40%. The report says that the outlook for high street agencies looks good for next year.